Welcome to 2013 it's January and it's time to think about ways we can make $$. Today we are going talk about many things that you can do to make a quick buck or two. Some of these way you might of heard of some are freash and new. 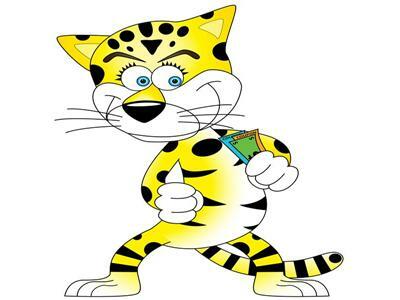 if you have ways to make a quick buck ( legally of course) visit me in the chat room or at www.facebook.com/The CheapCheetahMoney Show and let's talk! Happy New Year!!! !